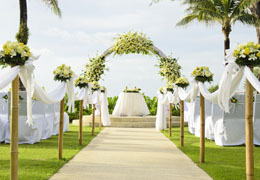 Select photos you like; we'll recommend wedding limo services in San Francisco Try now! Cloud9Limo has been voted “Best of Silicon Valley” from Metro Silicon Valley. We are voted number one in Bay Area’s limousine rental. Cloud 9 Limousine has a wide range of luxury vehicles to choose from, If your arriving at the airport or just enjoying a night out with friends, Cloud 9 Limo will provide you safe and reliable ground transportation. 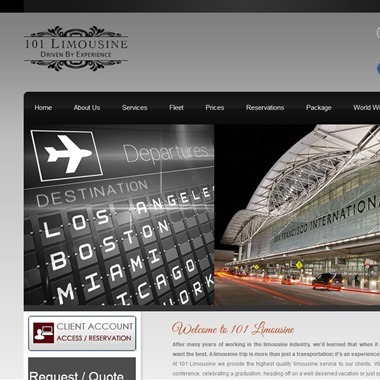 San Jose Limo is committed to excellence in our services and prices and we are proud to boost our large database of satisfied customers in the Bay Area of San Francisco, CA. Corinthian Ground Transportation is a full service transportation company with solutions for all your ground transportation needs, we have been in business for over 20 years and strive to be the best in the industry. From matching your wedding colors to a "get away" Stretch Limousine taking you away as husband and wife, we are here for you. 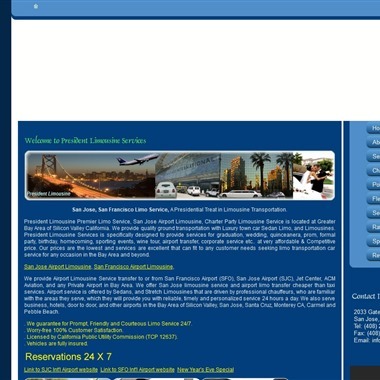 President Limousine Premier Limo Service, San Jose Airport Limousine, Charter Party Limousine Service is located at Greater Bay Area of Silicon Valley California. Now we cover all major nationwide cities and worldwide airports. We understand your need as well as any requirements of chartering for special events, and we never fail to provide the best and unprecedented service for the same reason. 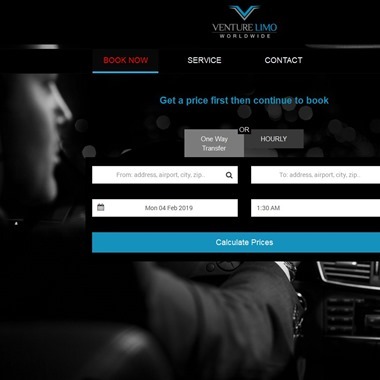 Venture Limo provides airport transportation service to airports throughout the Bay Area. We provide high quality limousine service for every size party in luxury sedans, limousines, SUVs, vans & buses. 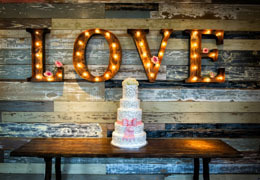 Your wedding is unique and deserves special attention. With 101 Limousine worry free wedding packages, you'll have the most complete and well-prepared bridal service possible for your special day, perfect to the smallest detail. We treat our brides and grooms in the graceful manner this occasion merits, to get them to the ceremony on time, and in style !